On December 19, 2014, legislation was passed once again allowing for the tax deductibility of mortgage insurance (MI) premiums for qualified borrowers. • For borrowers with adjusted gross incomes from $100,000.01 to $110,000, deductions are phased out at 10% increments for each additional $1,000 of adjusted gross household income. 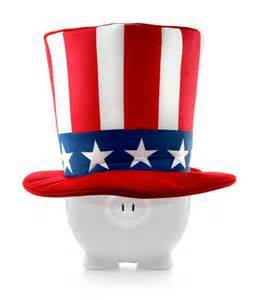 Tags: mip, mortgage insurance, pmi, tax deduction, uncle samCategories: 1st Time Buyers, Inside the Mortgage Process, Need GOOD news? PreviousFHA Officially Reduces Annual Mortgage Insurance – Cutting Monthly Payments! NextWhy is Now the BEST Time to be in Real Estate?